Spartan Aragon: WE…ARE…SPARTAAANS!!! AROO AROO!!! “Are you Spartan tough?” is the slogan one could find surrounding the perimeters of the Staten Island Spartan Race, motivating everyone to get pumped and find their inner Spartan. This was something Jonathan Aragon of ARAGON FITNESS and Mazi Hassani of UNDERGROUND WRESTLING took very seriously as they proved that they are in fact, Spartan Tough. 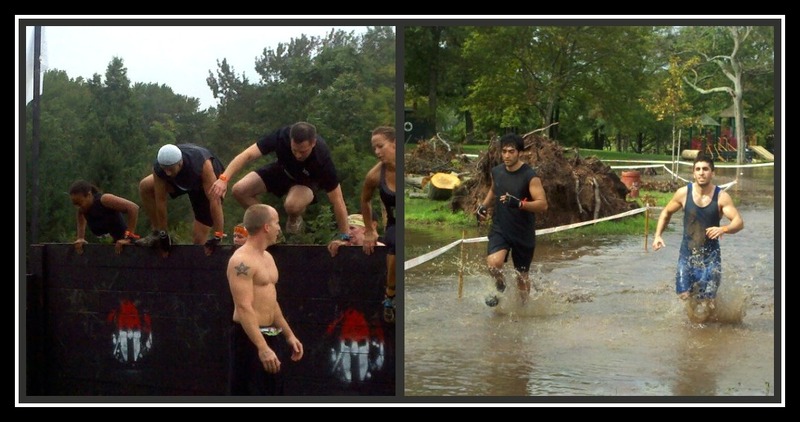 They officially became Spartans at the Staten Island Super Spartan Race that took place Saturday, September 24, 2011. 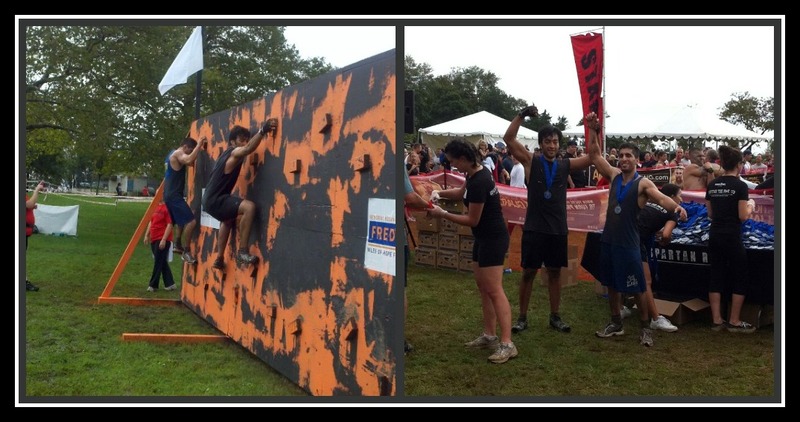 They completed a rigorous 8+ miles trail with over 20 obstacles at Wolfe’s Pond Park in Staten Island which was the home for the Super Spartan Race. It was a full house indeed, with thousands of participants coming from all over the country. There was so much positive energy, motivation and team effort, all characteristics of a true Spartan! The Spartan Race is one that pushes individuals to go beyond their physical limits; they go where they have never gone before. Individuals who complete this race prove to themselves that they can make the impossible, possible. This is a race that is definitely not for the faint of heart, but for anyone out there willing to push their mind and body to its limits. You will find people from all over, athletes, non-athletes, males and females, young and old, etc. wanting to prove they are capable of pushing their limits and completing this extraordinary race. Even with all the scrapes, bruises and soreness, completing the Super Spartan Race made Jonathan and Mazi feel alive, tough, and accomplished. This is only the beginning and first of many races for Jonathan and Mazi and there is so much more to be unleashed. They are now extremely motivated to make anything possible and will take this newfound motivation and exhilaration unto the next Spartan Races… where you can join too! Aroo Aroo!! 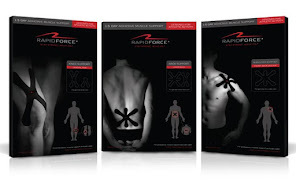 So “are you Spartan Tough?” Do you have the guts to become a Spartan? Join us in the next race! 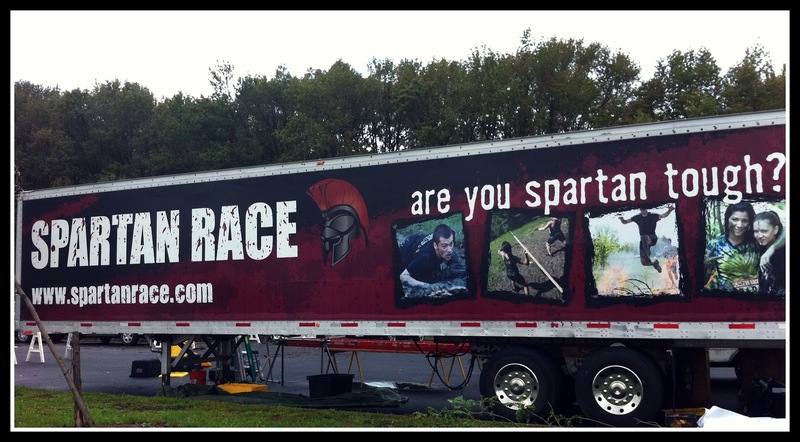 *For more information on how YOU can become a SPARTAN go to www.spartanrace.com to get details on their upcoming events. *Like us on Facebook www.facebook.com/AragonFitness to get details on our next Spartan Race participation and information on how to join our Spartan team! !